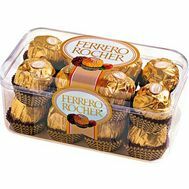 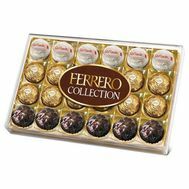 candy Ferrero Collection. 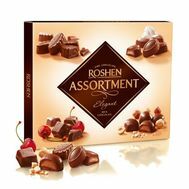 Weight: 260 g.
candy Assorted. 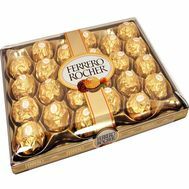 Weight: 140-200 g.
In this section you can view and select in addition to the colors of a box of chocolates. 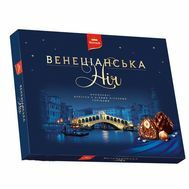 The catalog offers a large selection of sweets for different tastes. 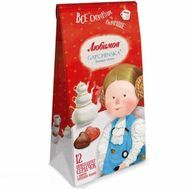 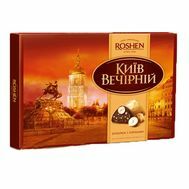 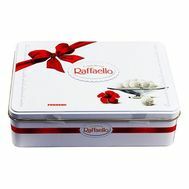 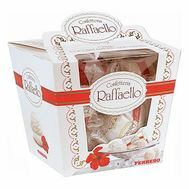 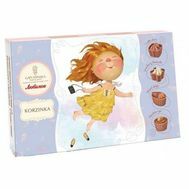 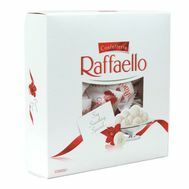 You can order for delivery the exquisite Rafaello or a box of chocolates "Kiev Evening" with an amazing taste. 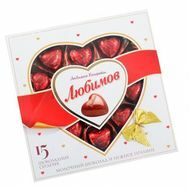 If from the offered kinds of sweets to you nothing approaches - you can offer sweets which you want that we delivered together with a bouquet of colors and we will try to deliver them.